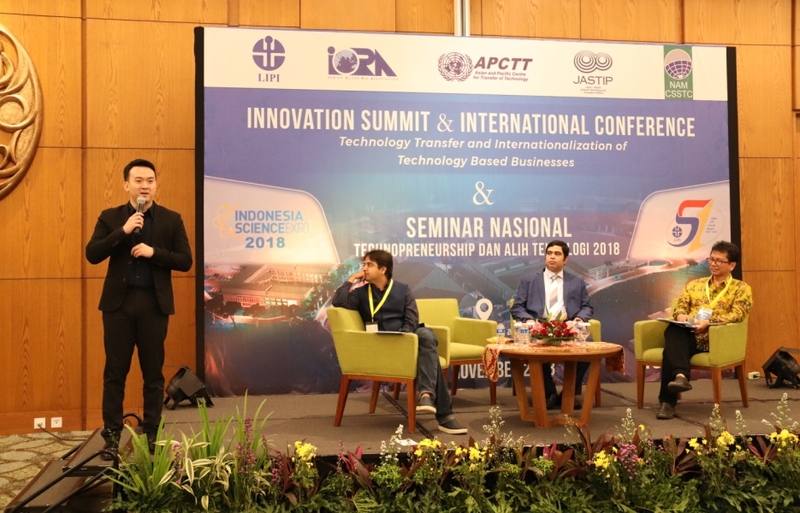 In order to promote scientific cooperation and technology transfer among Non-Aligned Movement (NAM) member countries, NAM Centre for South-South Technical Cooperation (NAM CSSTC) supported the implementation of “Innovation Summit and International Conference 2018: Technology Transfer and Internationalisation of Technology-Based Businesses” organised by the Indonesian Institute of Sciences (IIS) and the Asian and Pacific Centre for Transfer Technology (APCTT) UNESCAP on 1 – 2 November 2018. The Conference was divided into four sessions that primarily discussed development of Micro, Small and Medium Enterprises (MSMEs) and Start Ups. 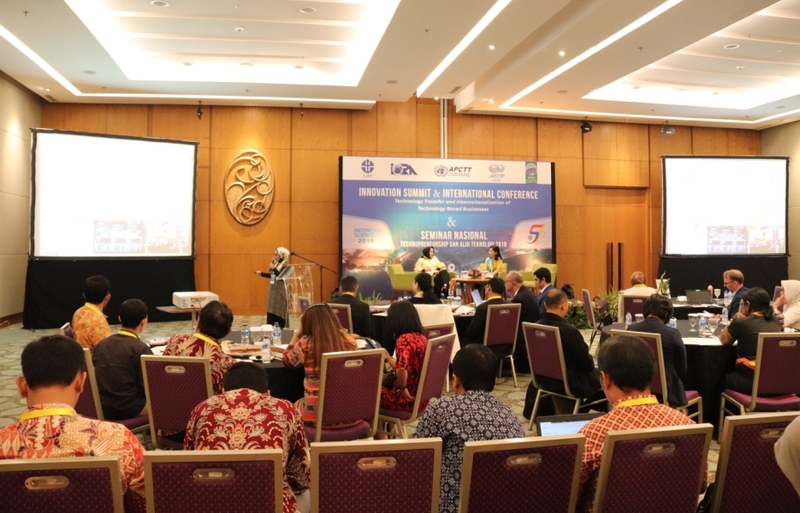 The conference aimed at facilitating exchange of knowledge, experience and good business practice among research and business communities, which is expected to contribute to increasing economic growth and job creation in developing countries. Speakers and participants acknowledged the importance of digital literacy, particularly digital marketing, for MSME actors. Capacity-building activity, establishment of technology transfer information centre and regulation for Start Ups could help answering challenges facing MSMEs. The Conference presented speakers from representatives of NAM member countries including India, Indonesia, Sri Lanka and Tunisia. 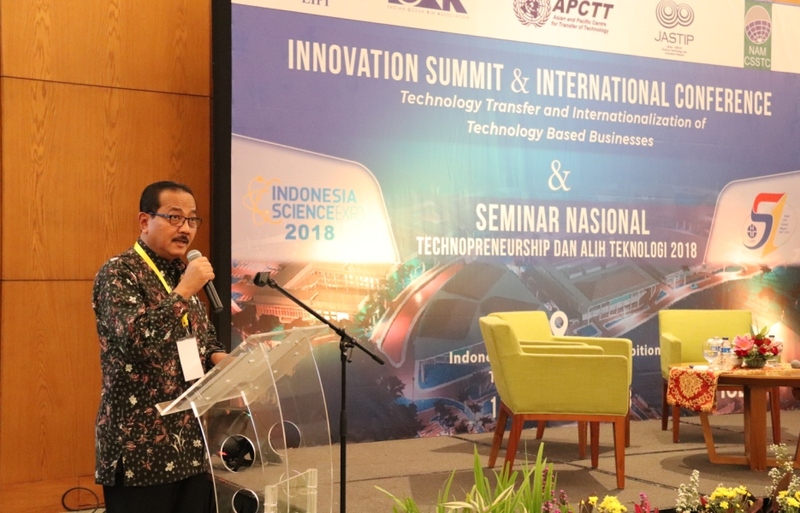 Director for NAM CSSTC – Ronny Prasetyo Yuliantoro delivered remarks at the Inauguration Session.